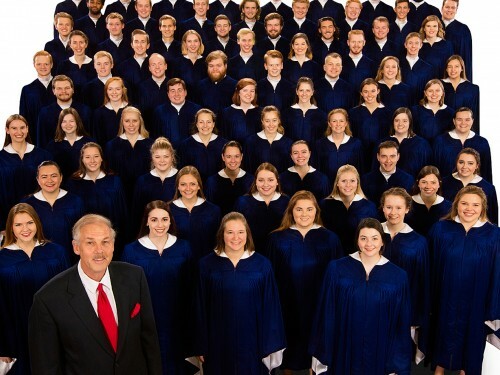 Hear The Concordia Choir during their 2020 tour of the Southeast United States at the venues listed below. Check back soon for information on The Concordia Choir's upcoming tour to the Southeast. Help promote the 2020 Southeast Tour.